Cape Town’s summer peak holiday season has officially kicked in and you know what this means: Travellers from around the globe are arriving in the Mother City excited for our warm temperatures, world-class blue flag beaches, plethora of must-do activities and of course, our glorious and proudly Capetonian landmarks, while locals – who have decided to stick around and brave the holiday masses – are prepping for their year-end Mother City adventures. With this in mind – and in realising that Table Mountain is most probably (read most definitely) one of the most visited natural sites in Cape Town during peak season – we, with some help (okay, a lot of help) from Table Mountain Cableway, have put together a ‘How To’ guide for anyone planning to visit the Mother City’s renowned New7Wonder of Nature during the festive season. Here’s ‘how to’ beat the queues, avoid parking-hassles and most importantly, enjoy the magnificent spectacle that is Cape Town’s iconic Table Mountain. This is a no-brainer and is honestly for your convenience and your convenience only. Visit tablemountain.net and purchase your morning or afternoon tickets online. Not only this is just plain and simple more convenient for everyone involved, but it also allows you to bypass the Ticket queue (winning!) to scan your digital ticket and join the much faster moving Ticket Holders queue instead. In line with the VAT increase which came into effect on 1 April 2018, here are the new Table Mountain Cableway ticket prices. 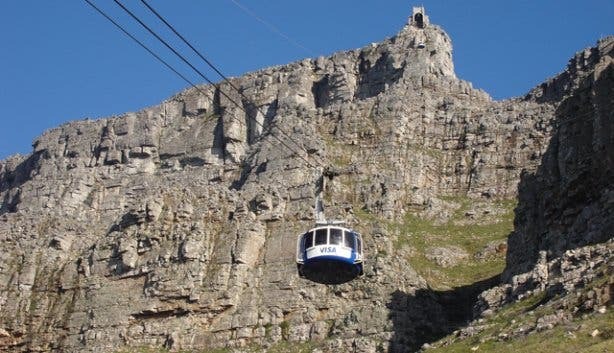 The Table Mountain Cableway operates weather-permitting. For more information call 021 424 8181. Terms and conditions apply. 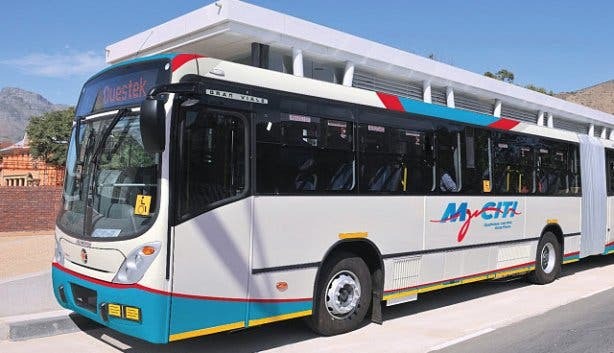 Park by the Lower Tafelberg Road parking lot and catch the FREE MyCiti 110 shuttle to the Lower Cableway Station. 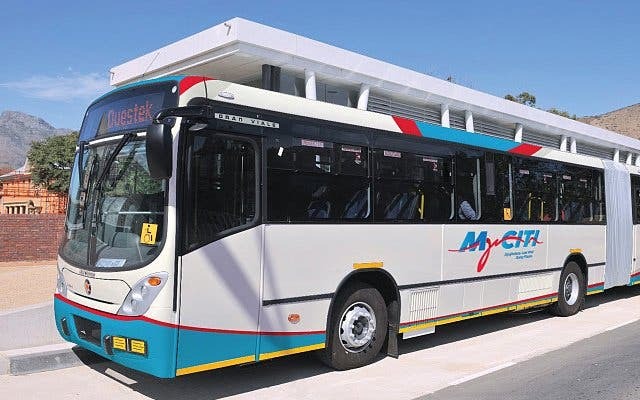 The first bus operates from 7am and from there departs every 20 minutes, with the last shuttle leaving the Lower Cableway Station at 7pm.You can also catch the MyCiti bus service to the Kloof Nek bus stop before changing over to the MyCiti 110 shuttle at Lower Tafelberg. So, there’s really no need to worry about parking at all! SAY NO TO CROWDS: Beat the crowds and purchase Early Bird access tickets online for a return trip at R375 per ticket. Early Bird tickets are available from 15 December 2016 to 15 January 2017 and are valid from 7:30am. Alternatively, you can also plan your Table Mountain visit for the afternoon when things are generally a little quieter. 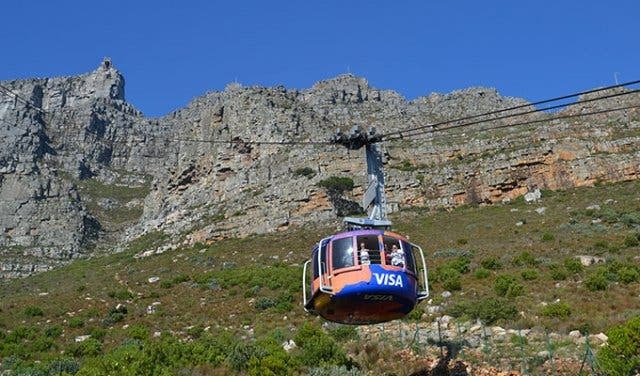 DON’T FORGET THE VIRTUAL QUEUE: From 19 December 2016 until 8 January 2017, all visitors must book a boarding pass for their return trip via the virtual queue kiosks set up at the Lower Cableway Station. 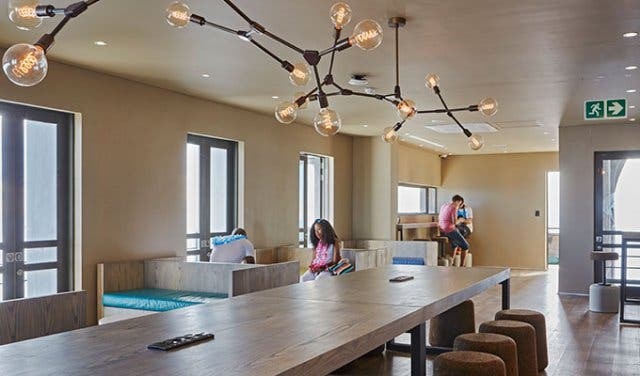 Hikers can obtain their boarding passes at the Wi-fi Lounge on top of Table Mountain. While on top, don’t forget to recharge – your tummies and devices – at the Cableway Wi-fi Lounge. 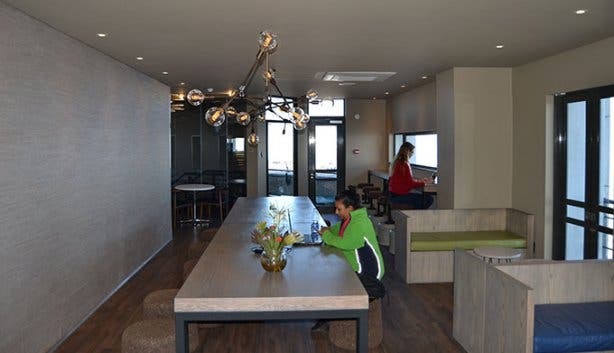 Acting as your Table Mountain hotspot, the Cableway Wi-fi Lounge has the best FREE Wi-fi and most delectable treats and eats for sale offering all the chance to recharge and refuel. Entrance to the lounge is FREE and the Wi-fi name is TABLE_MOUNTAIN. The lounge opens as the first cable car comes up and closes with the last car’s departure. 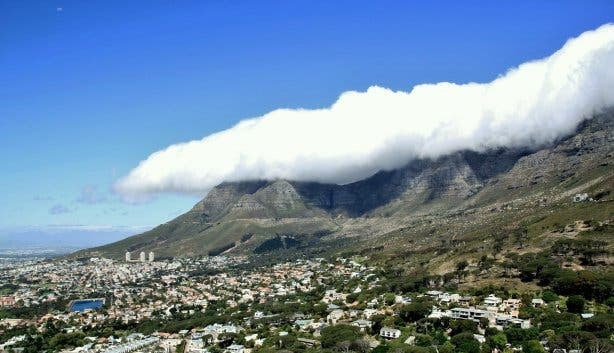 VOICEMAP:Use the Lower Cable Station or the Cableway Wi-fi Lounge’s free Wi-fi to download the FREE Table Mountain Cableway audio tours via the VoiceMap app. 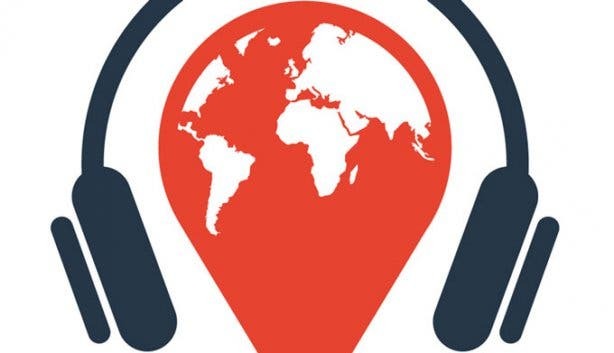 Once downloaded these audio tours run offline – so no data is needed – and will provide listeners with much-needed in-queue entertainment as well as enable you to explore the top of the mountain at your own leisure. 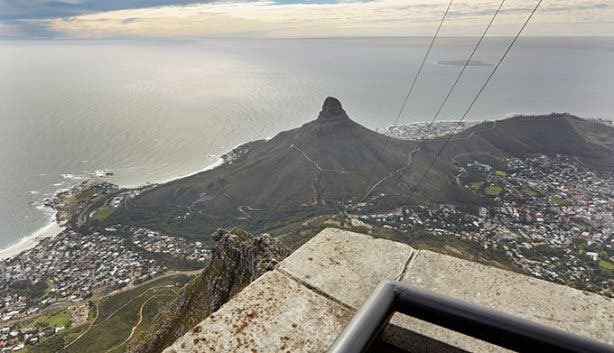 WHEELCHAIR FRIENDLY: The cableway is wheelchair accessible as well as some parts on top of the mountain too (check out the Wheelchair Map on the Table Mountain website). The Wi-fi Lounge also has wheelchair access via a lift. PACK THE ESSENTIALS: There is no doubt that Table Mountain is beautiful, but she is also beautifully mischievous in the sense that you never quite know what’s happening on top of her flat surface – it is not uncommon for the weather conditions to vary considerably between the Lower and Upper Cable Station. In that case, remember to pack the essentials: good walking shoes, sun lotion, sunglasses, a warm jacket and your camera, of course. 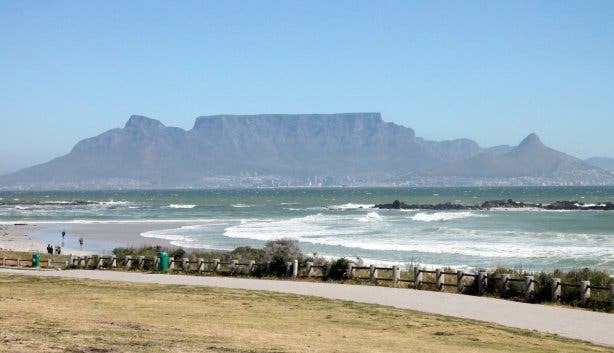 KEEP UP TO DATE: Follow @TableMountainCA on Twitter or visit www.tablemountain.net to find out if the Cableway is open, what queuing times are like as well as the weather on top. NOTE: The Cableway operates weather permitting and exact times depend on the period of year. 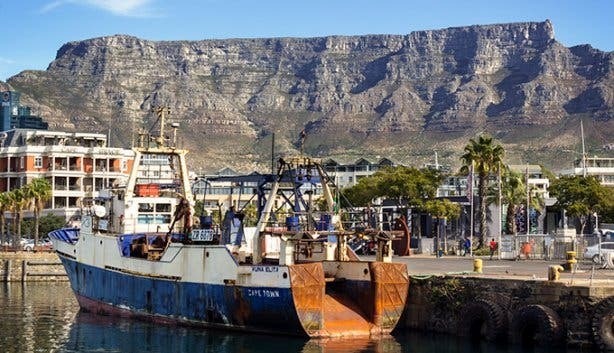 For updates and more information, it is best to visit the Table Mountain website or call +27 (0) 21 424 0015. TIP: If it’s your birthday – and you are a SA citizen over the age of 18 years – you can ride the Cableway for FREE! Tickets must be collected from the Ticket Office before 4:30pm on the day of your birthday, even if the Cableway is closed. Should the Cableway be closed, you must still collect your ticket on your birthday (valid ID is needed) and the Ticket Office will issue you with a ticket that is valid for seven days only. 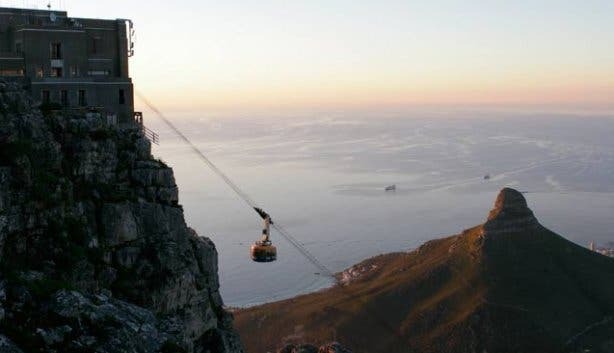 Please contact Table Mountain Cableway directly for more information. Did you know? 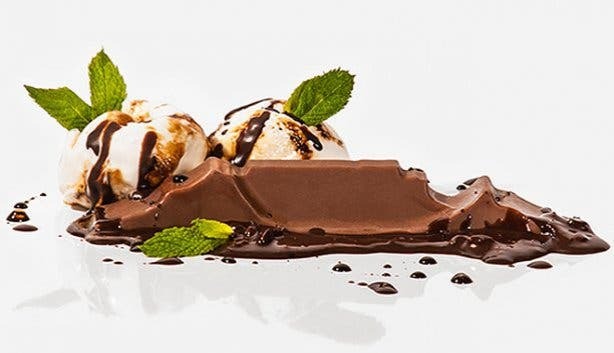 Table Mountain is also a chocolate bar: Table Mountain Choc. See the guy who raised R1-million by hiking Table Mountain every day for a year.